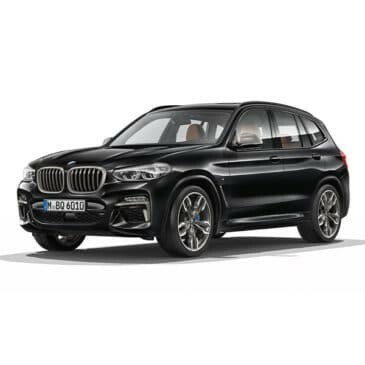 Shop Online Genuine BMW X3 Windshield for Model year 2011. Free Home Delivery for Delhi and Gurgaon. Price Inclusive of Installation and Taxes. Autoglassmasters,Sikanderpur is one of the most reliable and excellent service provider in the field of autoglass repair and replacement.The workmanship is outstanding.